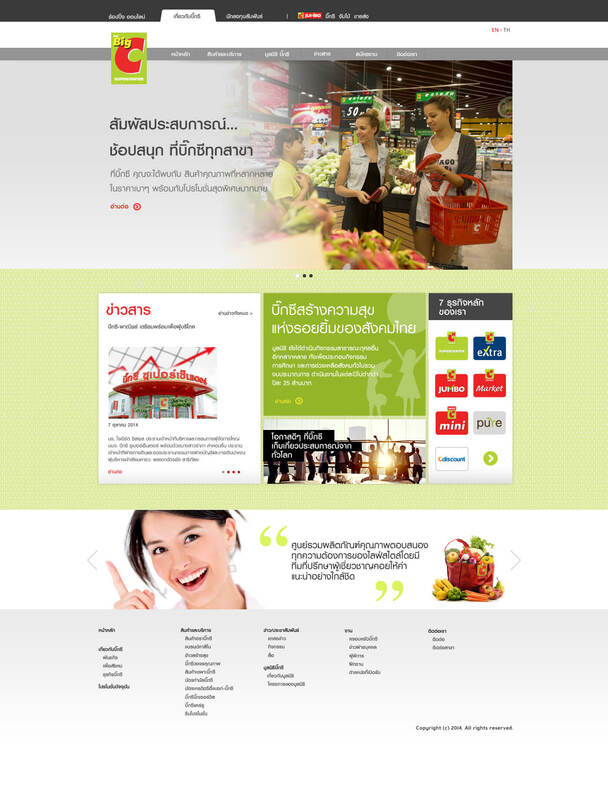 Big C Supercenter is the leading hypermarket chain in Thailand, managed under the umbrella of Groupe Casino. It has operations in three countries, namely Thailand, Vietnam and Laos. And after the successful launch of www.cdiscount.co.th, we were given the monumental task of redesigning the shopping online and the corporate websites for them. To view all the pages please visit the URL on the right or send a request to us by email.